Thank you for taking the time to learn more about the Motability Scheme, we are sure you have a lot of questions to ask. 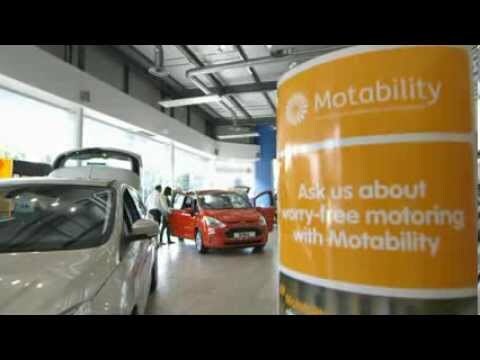 We have selected a few videos to help you understand the scheme but if you would like to know anything else then please give our Motability specialists a call on 01656 33 99 11. We know that when you have a disability or condition, running a car can mean the difference between living a full and happy life or not. Joining the Motability Scheme with Bridgend Ford gives you real freedom of choice, courtesy of Ford’s extensive range of award-winning cars that deliver versatility and roominess without compromising on performance or style. You can get to know the range by calling in for a test drive. Alternatively, use the 'Contact Us' page and one of our Motability specialists will get back to you shortly. There are many vehicles available at no additional cost to your allowance. If you do want a higher specification or a larger car, you will need to pay an additional one-off 'Advance Payment' when you sign for your new vehicle, plus a weekly payment. Bridgend Ford has been supplying Motability customers from Cardiff, Swansea, Bridgend, Port Talbot and the Valleys for over 30 years. 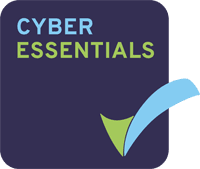 We’re conveniently located on the M4 corridor off Junction 35, or on the A48 from Culverhouse Cross. All sorts of people qualify for the Motability Scheme, and it’s easy to join. You simply assign your allowance to Motability and, in exchange, you’ll receive a brand new car every three years. Your allowance covers all of the regular running costs, meaning you’ve got a completely stress-free ownership experience. All you have to do for yourself is pay for the fuel you use. Want to see which cars are available to you on the Motability Scheme at Bridgend Ford? Just click the link below and you'll be pleasantly surprised.